This is a high resolution mini security camera. The camera is a great tool for continuous monitoring with On Screen Display function that includes Mirror and flip image. In addition the camera comes with D/N operation, Sense-up low light setting, Sharpness, BLC, Digital zoom and noise reduction. The camera has a great portability with its small size. With numerous image settings the camera can perform both day and night along with it facilitates OSD. The camera has extreme low light ability with 600 lines of resolution that brings a picture quality that is clear and sharp. The camera provides 2 years of warranty. 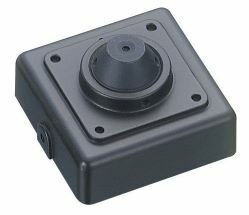 Sony 1/3” Super HAD CCD II sensor that brings high resolution color and it is enclosed in mini metal case. On screen display-click here to see the array of functions and features the camera is offering you. 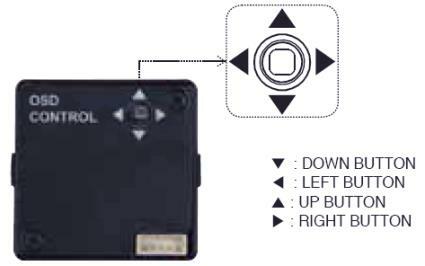 Digital signal processor (DSP) IC for better image control. High sensitivity and low smear. DC power cable and video cable. Ideal tool for covert surveillance. Low power consumption. Ships with 12 VDC power supply. You also have the luxury to make this device wireless by using any of our transmitter and receiver units.